This apartment with swimming pool is located in Gerani and sleeps 3 people. It has WiFi, parking nearby and air conditioning. 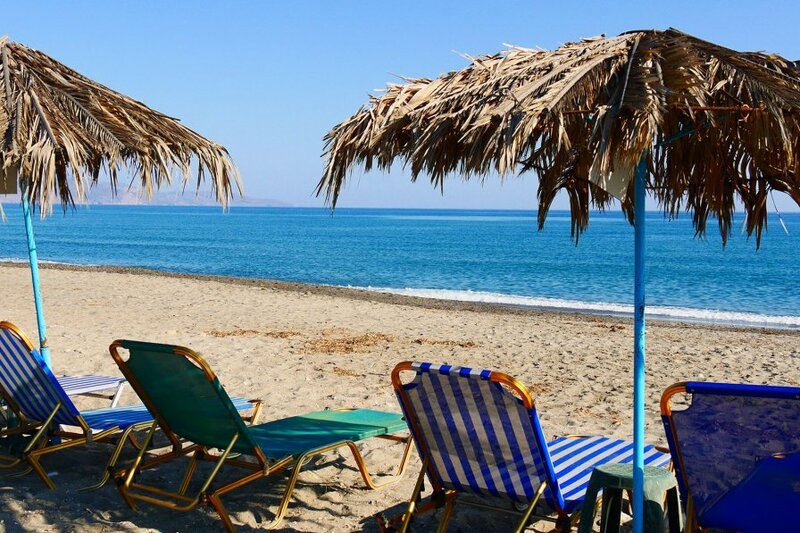 Long quiet beach, large clean pool, a natural setting far from mass tourism, a quiet romantic beach-terrace taverna, and yet within easy access of a nearby village of Gerani. Stavros Studio is in a perfect position to enjoy a rural, laid-back atmosphere but without being too remote, as a small mini-store 4 minutes down the country lane services your day-to-day needs while the village of Gerani is only a 12-15 minute walk away.